After months of rumours circulating online and in the press, Beyoncé and Jay Z have announced a joint tour. 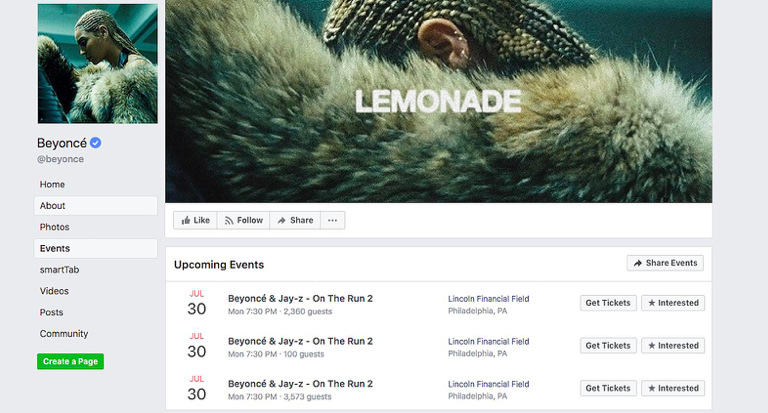 The first date of the On the Run 2 Tour was listed today on Beyoncé’s Facebook and Ticketmaster pages – but both have since been deleted. The original post said the concert would take place on Monday, July 30 at Philadelphia’s Lincoln Financial Field. If this was some sort of accident and the announcement was simply posted too soon, it’ll be the first time the couple have toured together since 2014’s On the Run Tour, when they played shows behind Beyoncé and Magna Carta Holy Grail. Fast forward four years later to 2018. Both J and B have new-ish records. 2017 saw the release of Jay’s 4:44 and a year before, in 2016, we had Beyoncé’s visual masterpiece Lemonade. To be fair to the married celeb-royalty, if you’ve got children together, then you’re probably going to want to tour together – makes perfect sense, right? After all, it wouldn’t be the first time they turn something into a right family affair, so why wouldn’t they hit the road together? I’m not the biggest fan of either, but I like to think I’m pretty up-to-date with my celebrity gossip so I have another theory – remember the whispers about a Jay Z/Beyoncé joint album which have constantly reappeared over the last few years? If it does actually exist and it drops sometime in the not so distant future, it would make sense to have a tour announced for the summer and beyond. Or is that just me? If #Beyonce going on tour so am I. Which cities we going to sis? ? 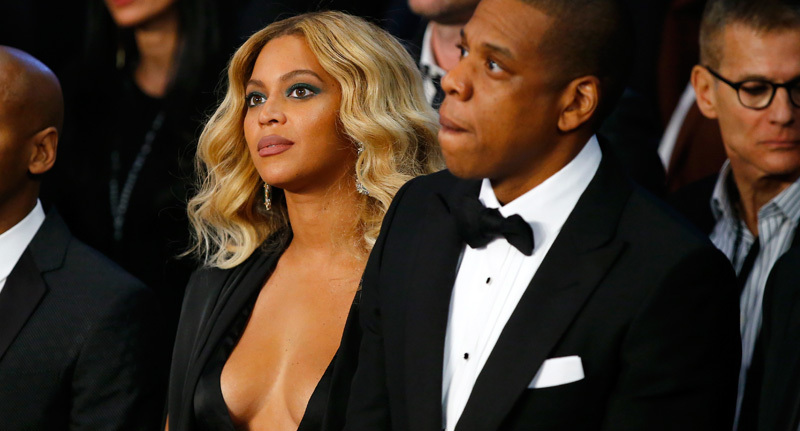 Whatever’s going on in the Beyoncé/Jay Z world – it’s hard to argue with the theories which are flying around. Credit cards at the ready, I’ve got a feeling the tour is coming!